Breathing Clean Air Is Easy & Affordable. Find Out How Today! I am so impressed with your company, excellent communication, polite, professional and the feeling of knowing these guys can be trusted. The high quality work standard has proven that this company is one I will recommend to all my friends and people I run across. These guys are all about helping you to improve your quality of life and are willing to go the extra mile to do the best job they can. Great way to begin the New Year and I am so glad I had them come out. John was an angel sent my way…are these guys for real? Nice to know there are people like you out there …a great big thanks! Dear Mr. Aaron Rohen, We just wanted to express our appreciation for the great work you do for our company. We are thankful we can always count on you to do a good job and take care of our customers. You have tried hard to always be available when we need you. It is comforting to be able to work with a company that is fair and honest and that we can even trust our family members with. It has been reassuring to see some before and after pictures also to see exactly what takes place when you clean the vent system. Thank you again for great service and work. Aaron and the team at Air Care of West Michigan are awesome. They are kind and courteous with our customers and provide an excellent cleaning service. 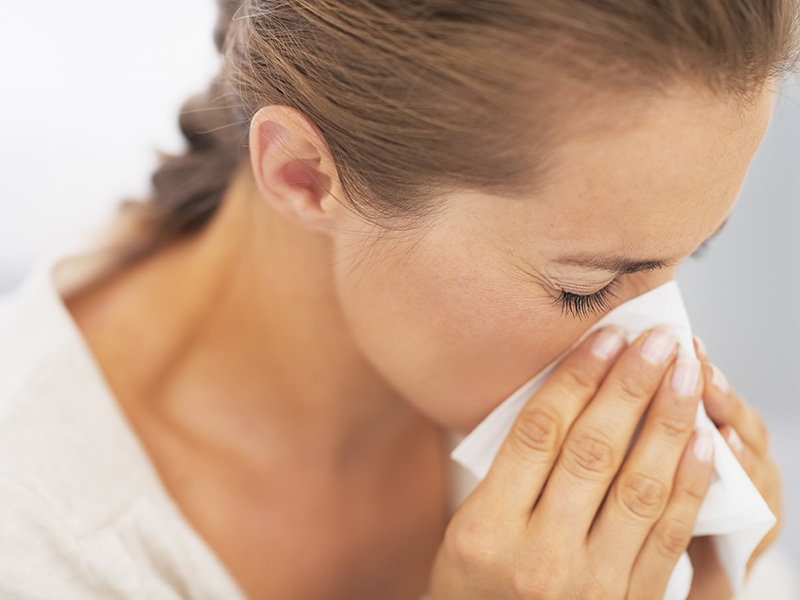 We use Air Care of West Michigan exclusively for all of our air duct cleaning needs. Thanks a lot guys and keep up the good work! Just a note of appreciation for the quality work you do for us. As you know it can be tricky finding a contractor to clean ductwork the way it is supposed to be done. After a water or fire loss our customers depend on us to make the correct choice. No worries with your company. We get comments like, ‘Aaron and his crew were so nice’ or, ‘they showed real concern with our home and belongings.’ Keep up the good work Aaron. You are a credit to your industry. 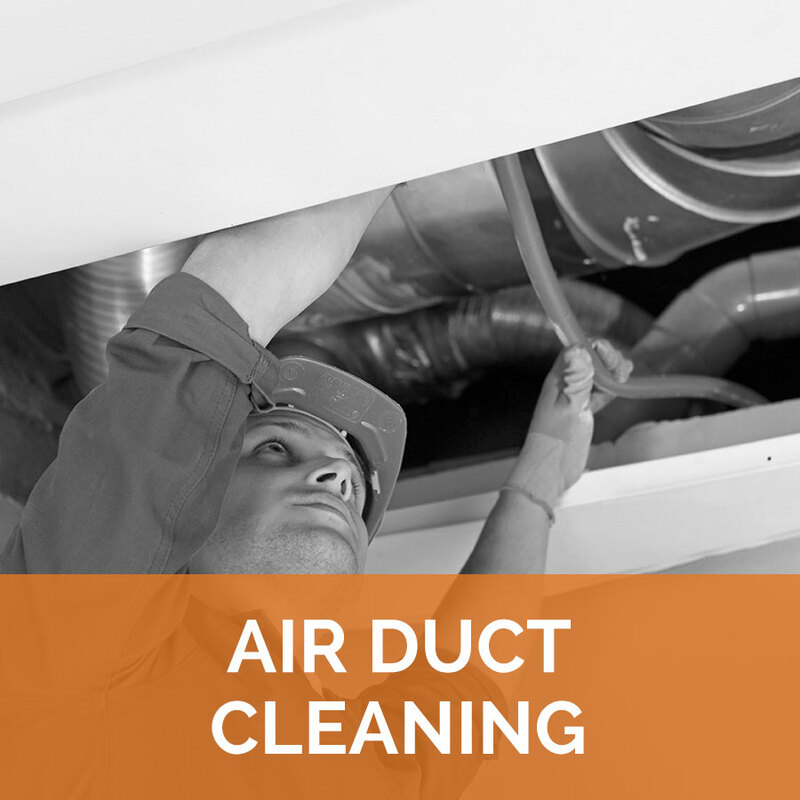 Air Care of West Michigan’s Grand Rapids duct cleaning specialists care about you and the air you breathe. Our experienced technicians know firsthand the dangers of congested air ducts — and our dedicated team remains ready to protect your home or office with professional air duct restoration services. 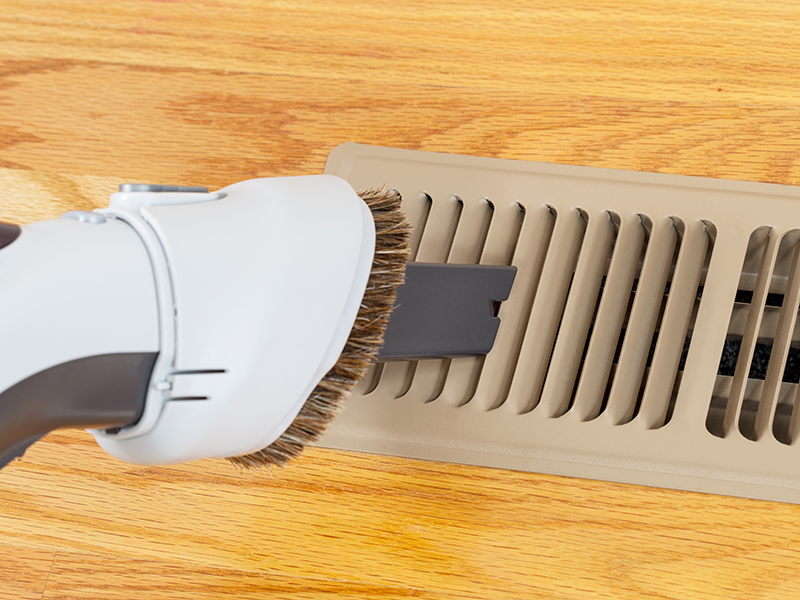 Over time, your air ducts accumulate harmful contaminants such as dirt, dust, pollen, mold and pet dander. Without regular duct cleaning, the air in your home or business becomes hazardous and increases the intensity of allergies and other illnesses. 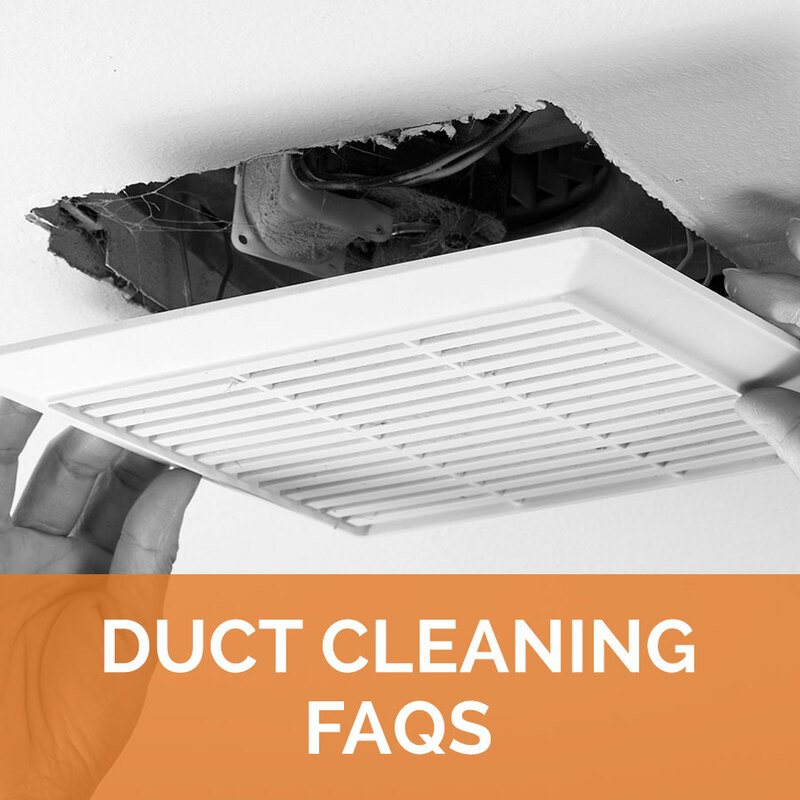 We offer professional duct cleaning services designed to rid your air ducts of these contaminants so that the air you breathe is safe and clean. 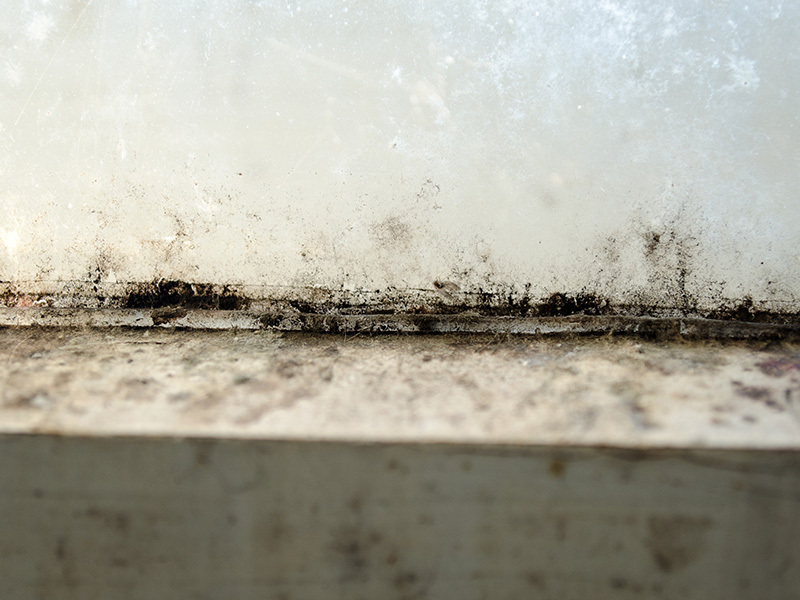 In addition to routine air duct cleanings, our skilled technicians clean and restore air ducts with uncommon damage, such as contamination from mold, water or fire. 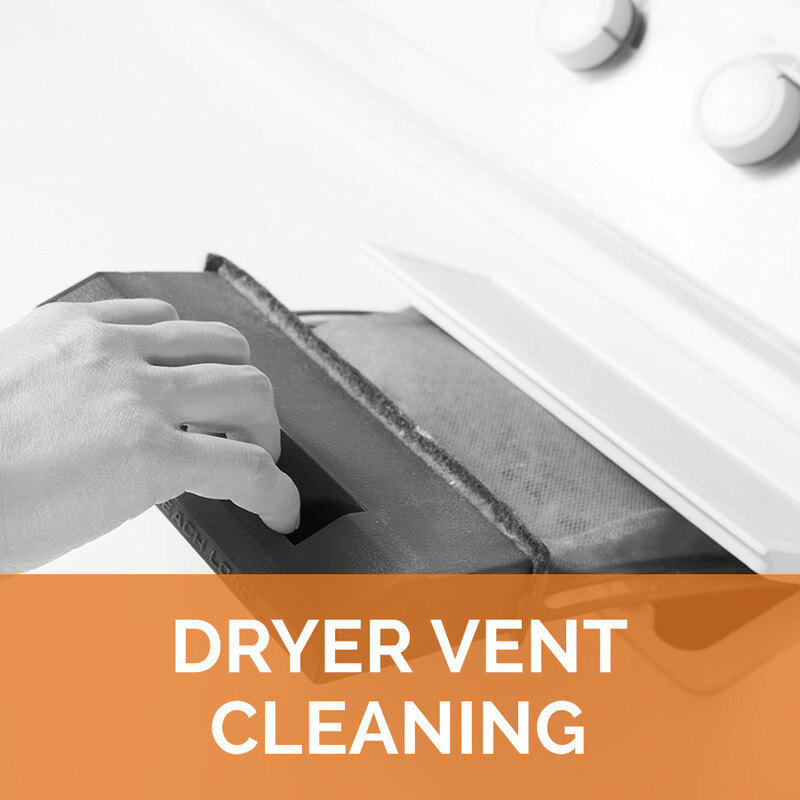 Do you remember the last time you cleaned your dryer vent system? 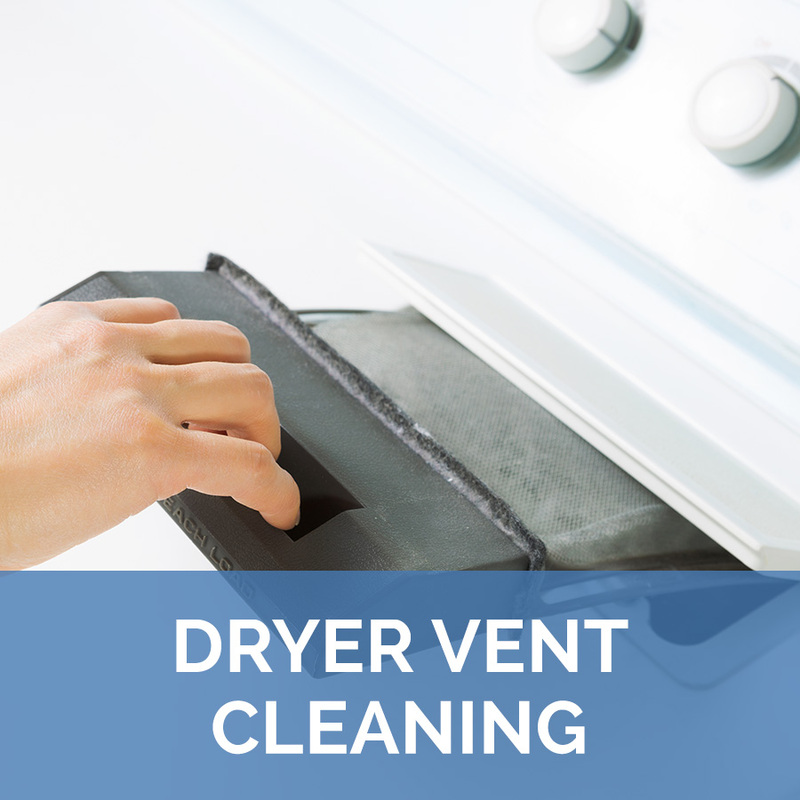 The U.S. Fire Administration reports that clothes dryers with severe lint buildup cause more than 2,900 annual home fires. 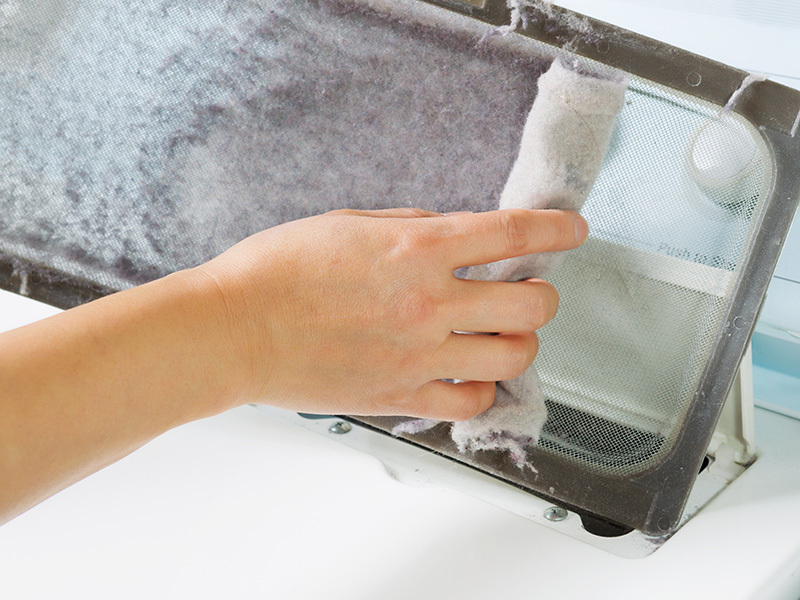 When lint builds up in your dryer vent system, it clogs the vents, creating a fire hazard. For larger restoration projects, our technicians also specialize in soda blasting, a process similar to power washing but combining baking soda and compressed air instead of water. This FDA approved, non-toxic cleaning alternative allows for a superior clean that preserves fragile areas which require extra care. 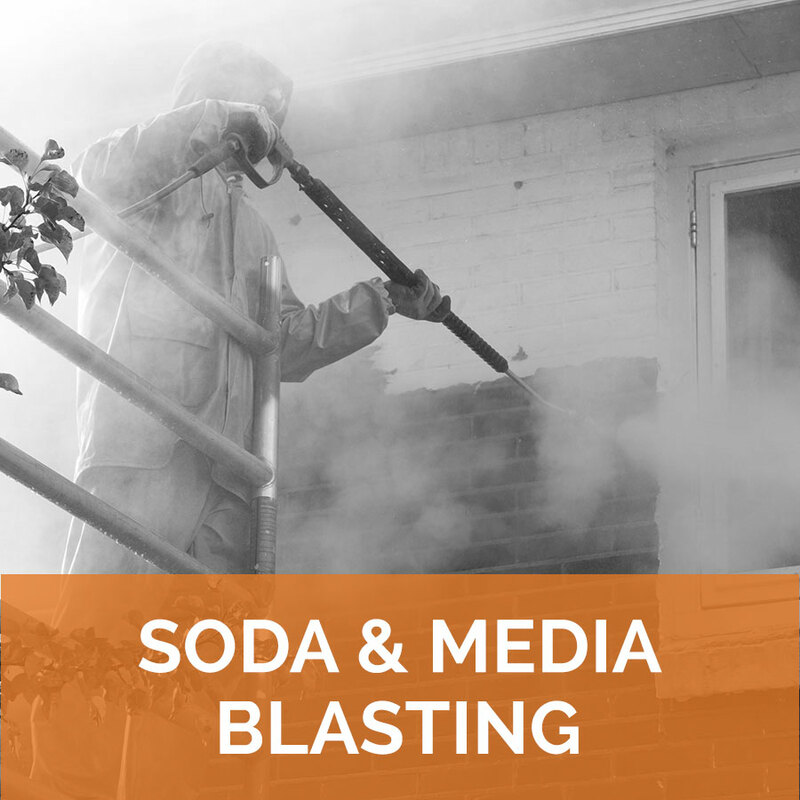 Our soda blasting services prove to be beneficial to mold removal, fire clean up, paint stripping for vehicles and other unique damages. 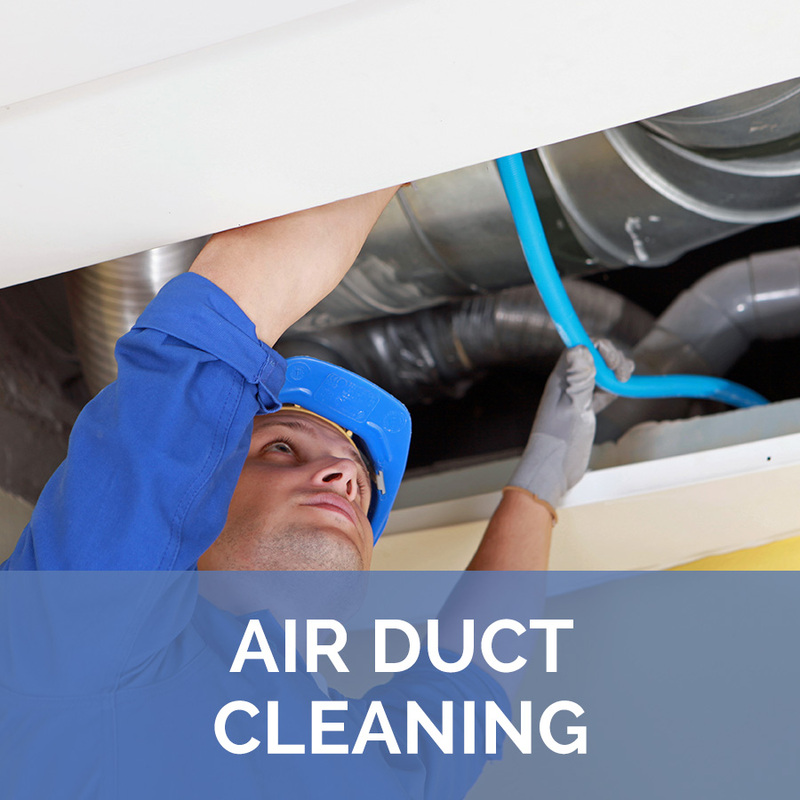 For more information about Grand Rapids duct cleaning from the experts at Air Care of West Michigan, please contact us here or call us directly at 616.773.2287. Copyright © 2019 Air Care. All Rights Reserved.